Challenge or chill, the Kolsvlei 100KM MTB Challenge, presented by Boland SUPERSPAR, offers both and everything in-between on the 30thof March 2019. 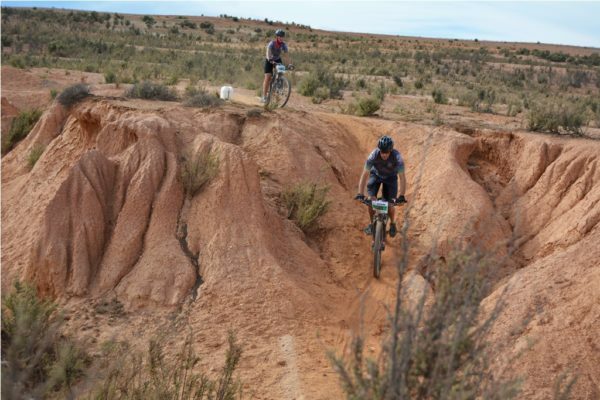 Located just outside the town of Piketberg, the Kolsvlei Trail Park plays host to the event which offers far more than its imposing name suggests – with a trail run, fun run, fun ride, relay and fewer lap options along with the flagship 4 lap 100KM MTB Challenge. The Kolsvlei Trail Park is nestled in the rolling hills of the Swartland; which in March lie fallow awaiting the winter rains and the planting of wheat. The region is the breadbasket of the province and boasts a tight-knit farming community; all of whom are eager to share their beautiful home town and plattelandhospitality with visitors from Cape Town and further afield. This hospitality echoes as the ethos of the event. 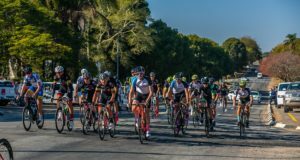 Riders and runners are encouraged to bring the family along, to spectate or take part in one of the shorter distance events. 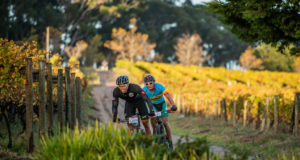 The Boland SUPERSPAR, food stalls, a pop-up coffee shop, cash bar and complimentary tractor rides to spectator points will ensure those not participating share in the challenge experience of the riders too. Competitive riders will be excited to note that Nexus 24 Segment Challenge for the King and Queen of the Mountain offers R4 000 in prize money at the Kolsvlei 100KM MTB Challenge. R1 000 cash prizes will be awarded to the men and women with the fastest times, on Strava, over the two Nexus 24segments. These will be marked with Nexus24flags and highlighted in the race briefing. The segment challenge is open to all 100KM MTB Challenge and relay riders. Entries to the Kolsvlei 100KM MTB Challenge are open. Mountain bikers and trail runners can enter online at www.entryninja.comor by clicking here. The first 100 mountain bike entrants and the first 40 trail run entrants will receive a goodie bag, provided by the event’s sponsors, which include the Boland SUPERSPAR. For more information please visit www.kolsvleimtb.co.zaand like the event’s Facebook page, Kolsvlei, in the build-up to the race to stay updated on all the latest news.